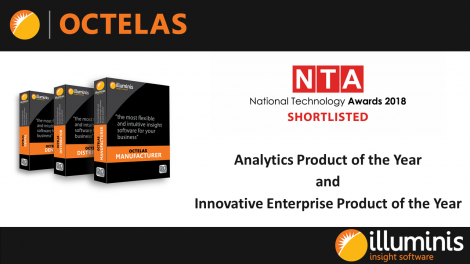 The National Technology Awards celebrate the pioneers of new technology, focusing on innovation in areas such as finance, travel, gaming, IoT and analytics. Winning entries come from those companies and organisations who have made outstanding technological contributions across a variety of sectors. 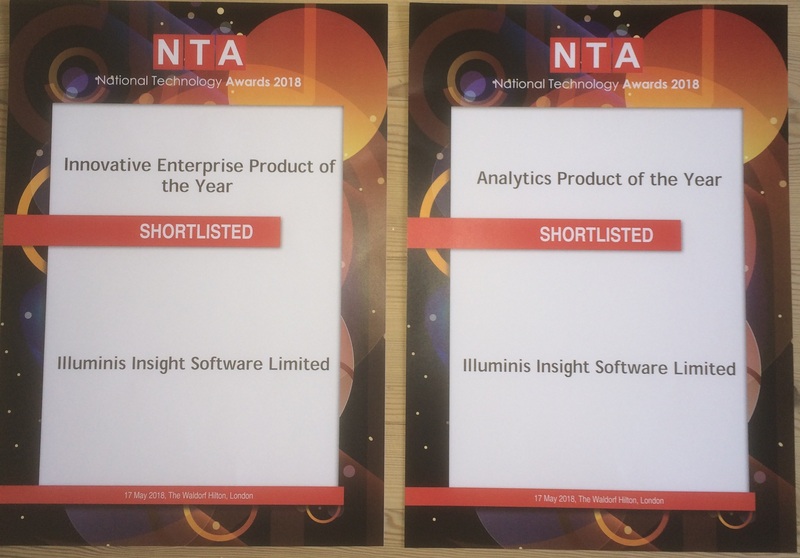 The winners will be announced at the gala dinner and awards ceremony on 17 May 2018 at the Waldorf Hilton, London and the Illuminis team are looking forward to attending an amazing evening.